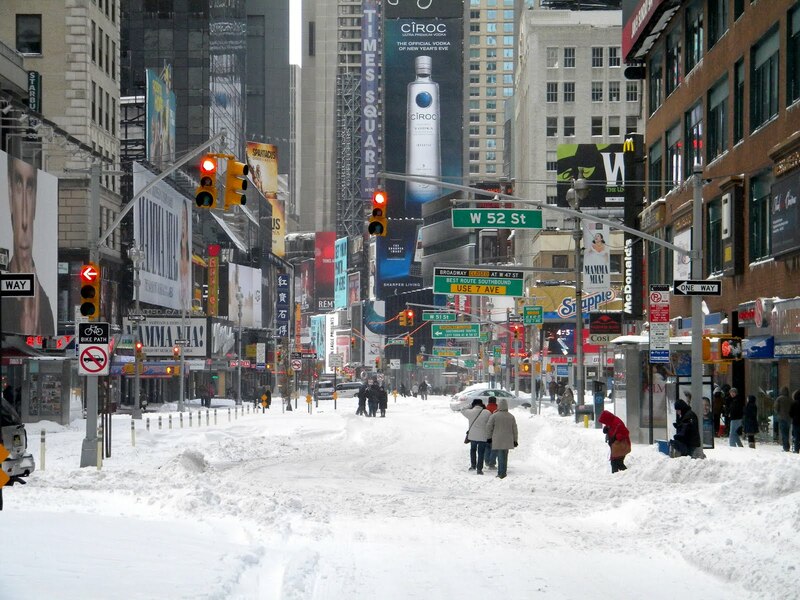 While much of the Northeast was shut down for parts of this past weekend (including an outright travel ban in New York City), we realize the importance of delivering continual access to our facilities management software across all our customers’ locations. 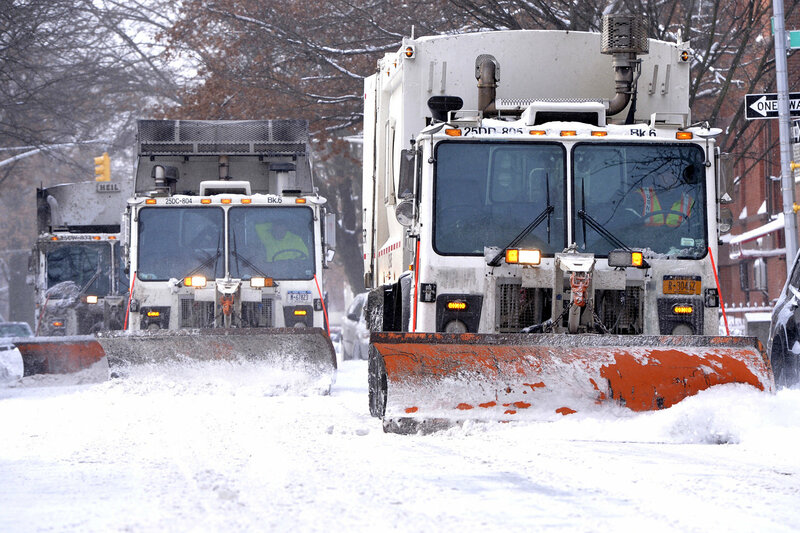 With our focus on system redundancy, uptime and performance, we’re pleased that ServiceChannel weathered Winter Storm Jonas without any major issues. We’ve worked hard over the years to be able to respond to virtually any type of external incidents and ensure the high level of service our customers expect and on which they rely. In advance of this storm, we implemented our emergency preparation procedure – halting all releases and changes to the system, and bringing our operations team to heightened alert. In addition, our Call Center and Support departments are not getting reports of any major issues and there have been no incidents escalating. The platform has been able to handle the increased load an event like this creates without any trouble. With conditions back to the normal (the snow here in NYC is already beginning to melt) we expect to resume normal software releases this Tuesday. We fully understand how important it is for the ServiceChannel software-as-a-service (SaaS) to always “just be working” in an event like this (whether the event is local to you or not) – so our customers can focus on running their own businesses. All the investments we’ve made in the ServiceChannel platform since Hurricane Sandy allow us to weather events like this better each time, and continue to deliver our global customer base an exceptional level of service. Should you have any questions or concerns, as always, feel free to reach out to us.